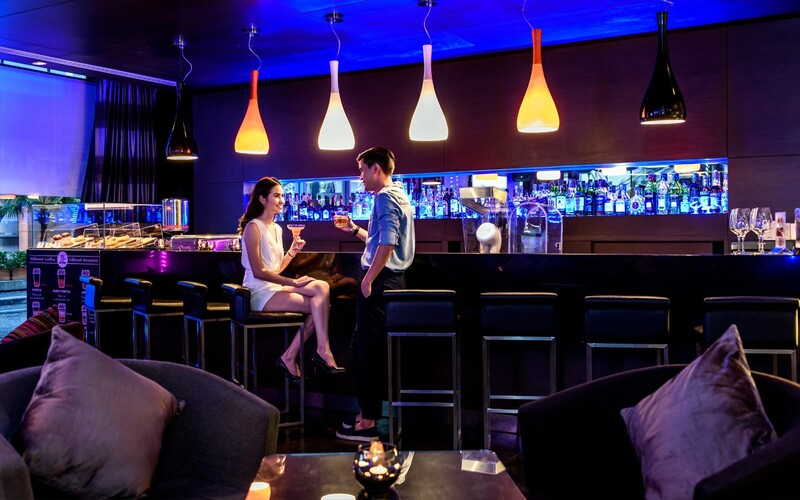 A lively bar in Bangkok serves a wide selection of snacks and all day dinning favorite foods to choose from freshly brewed coffee and wide selection of tea while effortlessly transforming itself to a stylish bar in the evening. DEE Lounge and Beer Garden plays host to informal business as well as social meetings with a relaxed atmosphere that comes along with a large selection of premium wine by the glass, classic cocktails and your other favorite drinks complimented by light bites. 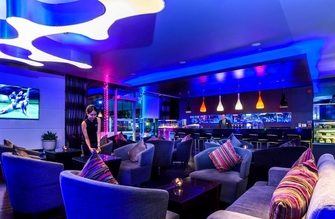 A pleasant ambience and attentive yet careful service makes the experience at DEE Lounge and Beer Garden impeccable. We had the best dining experience here with my friends good food, very nice and approachable staff Kudos! To the team..